The effect of electrical charge on protein molecules separated from a protein-free ultrafiltrate by a semipermeable membrane is to cause an unequal distribution of electrolytes across the membrane. Human albumin is known to carry a net negative charge of 17 at the physiological pH of 7.4 when titrated against a 0.15-M sodium chloride solution. The Gibbs-Donnan equilibrium requires that the products of diffusible ions on each side of the membrane must be equal. To achieve this equilibrium while maintaining electrical neutrality, an increase in albumin concentration attracts cations and reduces the concentrations of ions in the ultrafiltrate. An osmotic gradient is generated across the membrane which is due to the imbalance in concentration of diffusible ions in addition to the effect of the albumin. 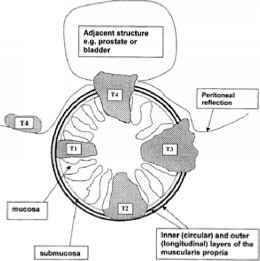 This imbalance contributes significantly to the measured osmotic pressure across the membrane.